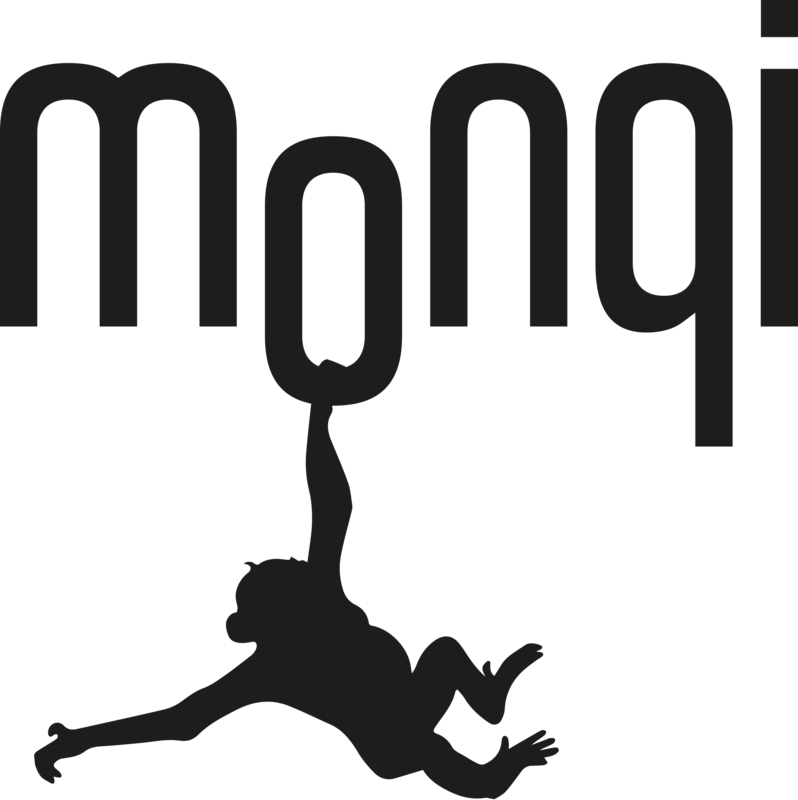 With the monqi parent app it is easy to add one more monqi phone and involve the entire family. Continue to follow the instructions on the screen. If you have any questions please refer to the FAQ or message our custom support.